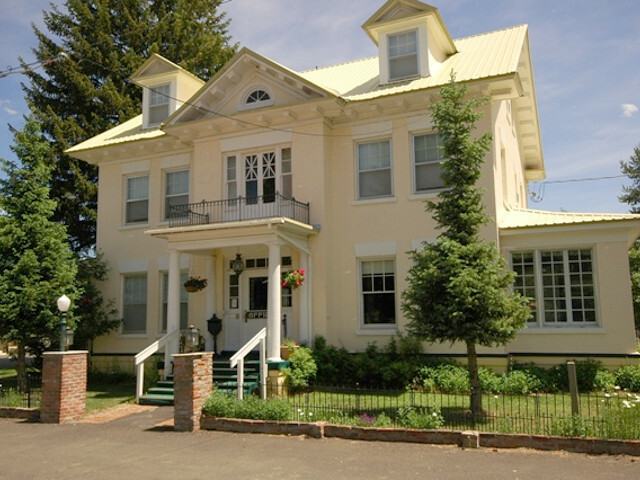 New Meadows, Idahoâ€™s Bed and Breakfasts - Find youâ€™re Idaho B&B! Let us know what you are looking for in New Meadows and our staff will check availability with the hotels and motels that match your request, get the best rates and follow up with you quickly. "Thank you InIdaho for your continued great customer service!!"